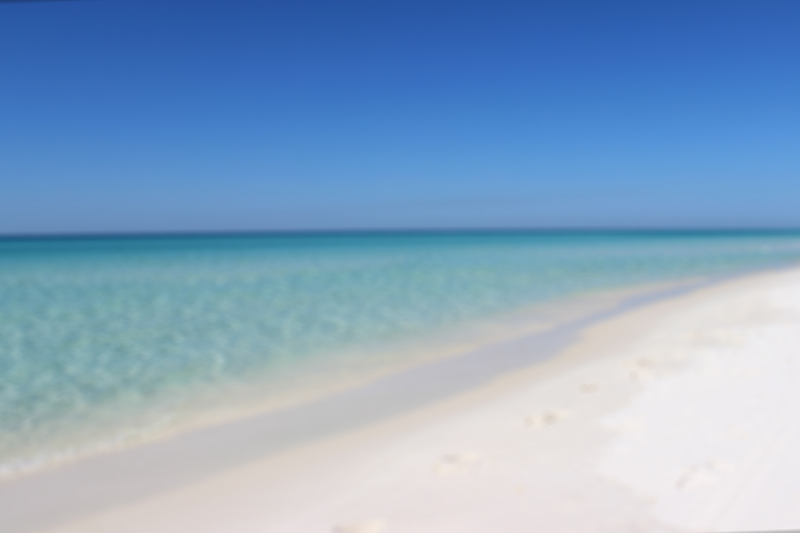 You may call or use our Quick Search to find the winter vacation home of your dreams in Destin. A base Snowbird rental rate can be found under the rates tab. Please call with your questions and for total prices based upon your winter snowbird needs. Our winter monthly rates are calculated manually based on a 28 night month. The complete rates generated under “Reserve This Property” buttons are not accurate. All Snowbird non US Residents must pay by credit card. Monthly rates for Destin Snowbird vacation rentals may be from November to February, but varies per property. Monthly rate reservations must be a minimum of 8 weeks or two months, i.e. January and February. Some properties will extend thru the beginning of March. Please note the pools for private homes rented at Destin Florida monthly rates are not heated during the winter months. If you wish for the pool to be heated at your Destin vacation rental, it can be arranged for an additional fee. Please feel free to call us toll free at 1-8888-650-8098 with all your questions. Thank you for considering Carter Beach Vacation Rentals/Destin Beach Realty.